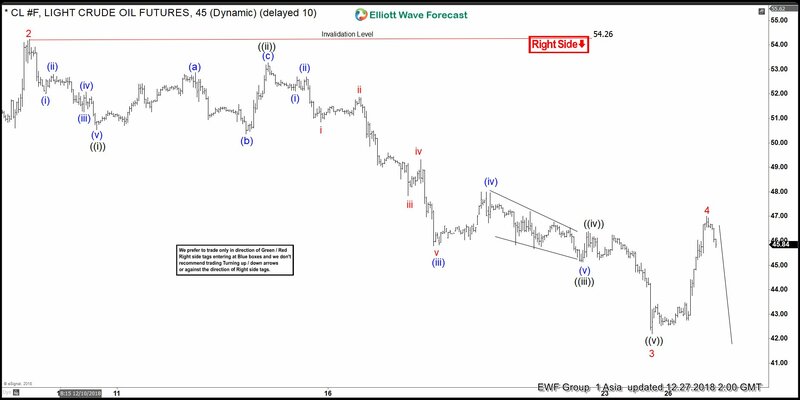 Has the Next Bull Market in Gold Started? 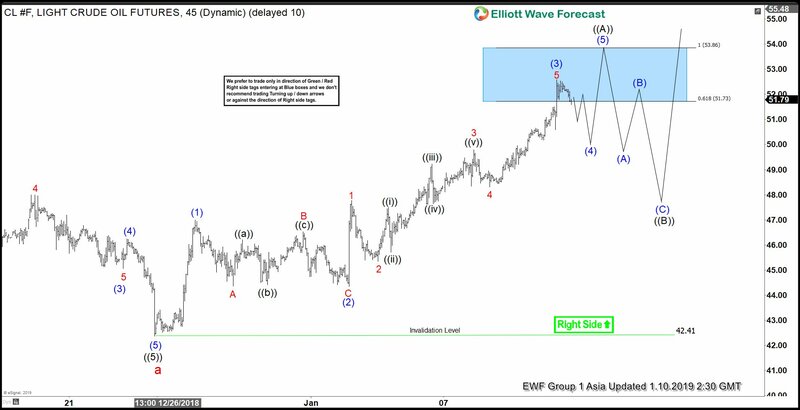 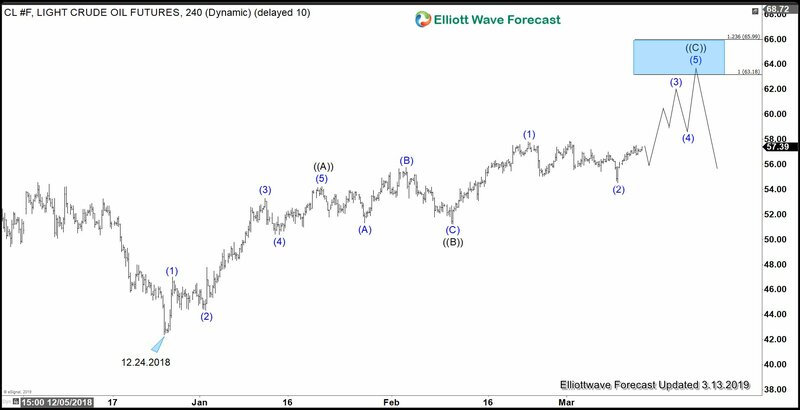 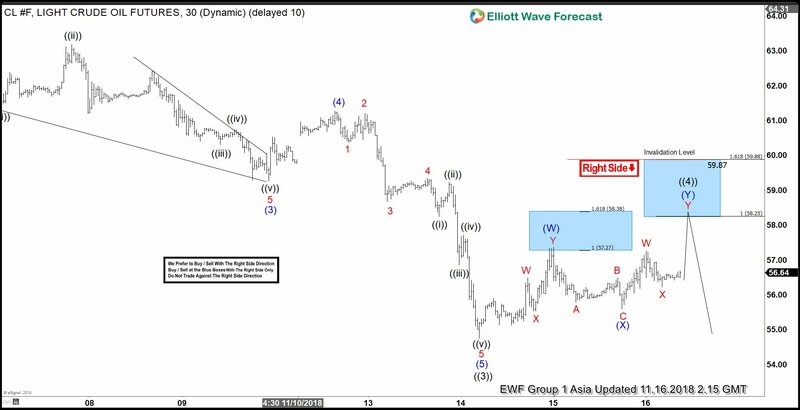 Preferred Elliott Wave view suggests Oil has completed the cycle from 10/3/2018 peak and is now bouncing. 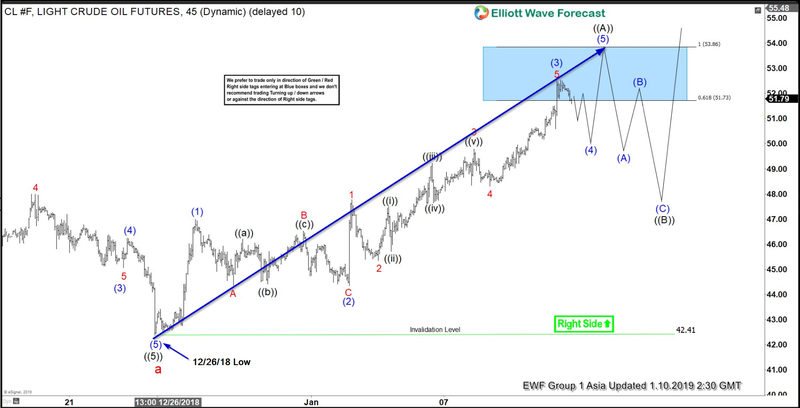 Rally from $42.41 low appears impulsive and in this article we take a look at Elliott wave structure of the rally from $42.41 low and what we are expecting next.